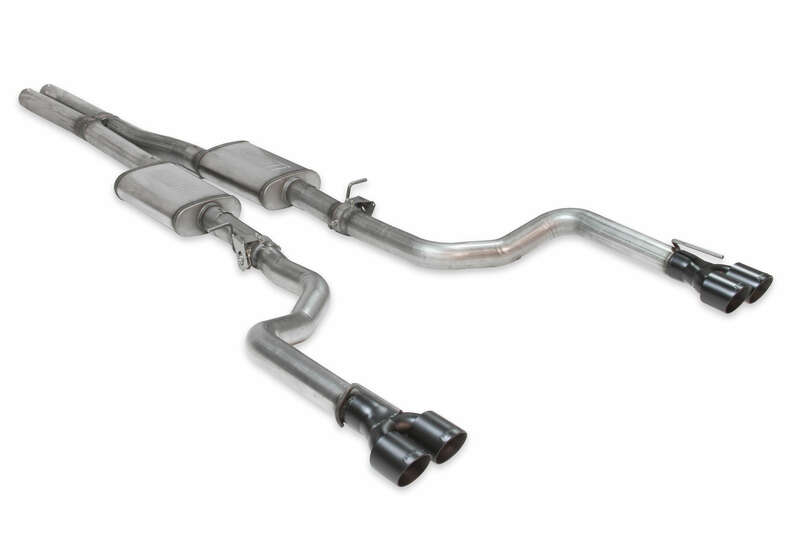 Description: Chevy Camaro / Firebird 1993-02 Exhaust: 3" performance system featuring Turbo-mufflers, with Y-Tips. 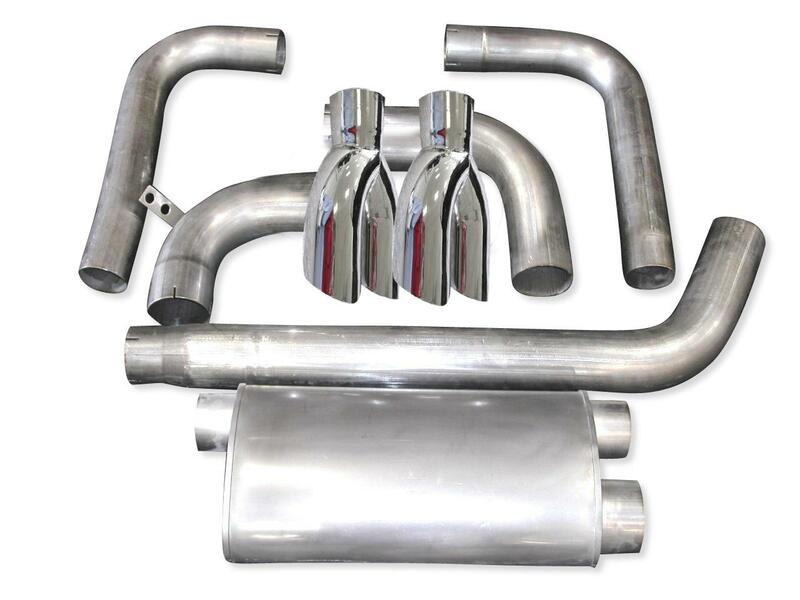 CNC Mandrel bent 304L stainless 3" 18 gauge muffler inlet tube with dual 3" tailpipes and 304 stainless turbo muffler. Includes hangers. 1993-02 F-Body, LT1 / LS1 engines.